During the Spray coating process the coating material is applied on one side of the component. 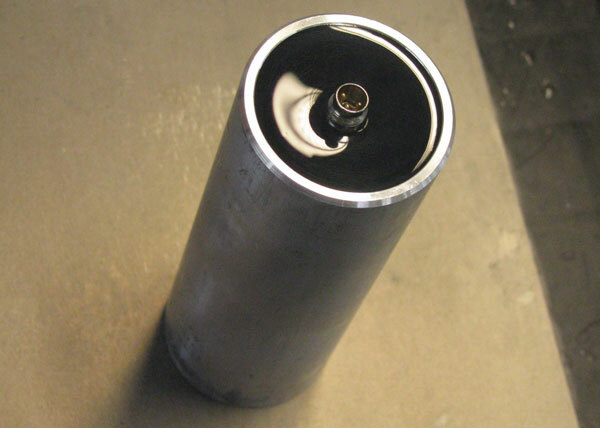 The major disadvantage of spray coating is the waste of material compared to other processes. Dip coating is the simplest and most effective method to coat a PCB in every part. This process is so important because the coating material can also coat the underside of the IC gap filling and shadow zones maximizing the protective effect. But dip coating requires a complete submersible board that can be immersed in the coating bath with the entire surface. 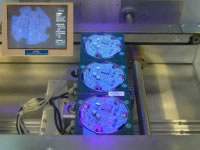 If the PCB cannot be coated 100% then it is possible to mask small areas or single elements (connectors, sockets, earth contacts). Select Flood System is the name of the coating process that we have invented. With this patented process it is possible to use the advantages of dip coating during the selective coating process without additional masking. 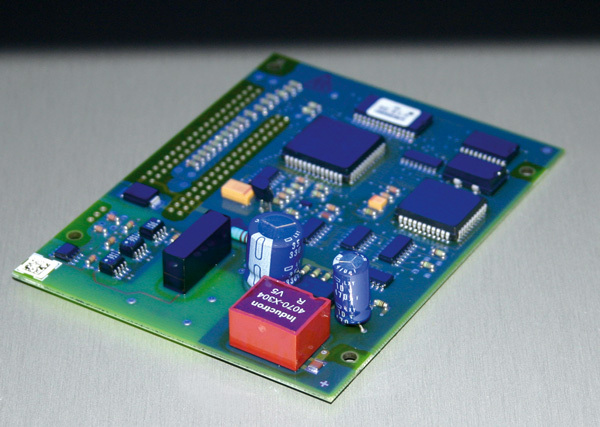 Therefore, it is possible to coat different forms of PCBs (dipping, horizontal flooding or selective) with one single machine, what leads to an enormous economical conformal coating. 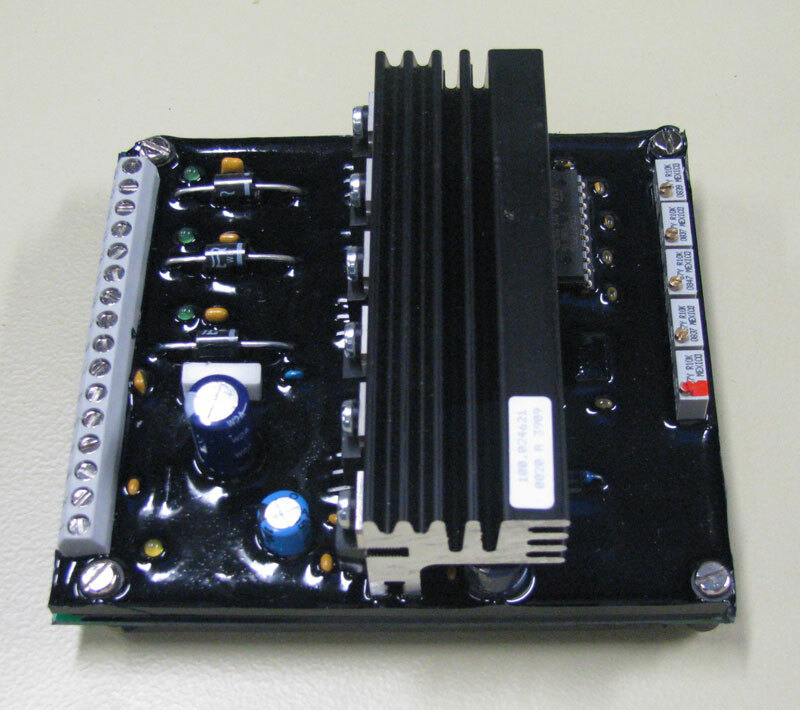 Coating methods to apply coating materials have been being developed during the last years to adapt these to the constructional requirements of the PCB. Information about these coating methods under: Select Flood coating. Potting offers the highest protection against environmental influences and vibrations. Normally, two components are mixed together. The only disadvantage of potting is that the board becomes heavier and the volume increases. 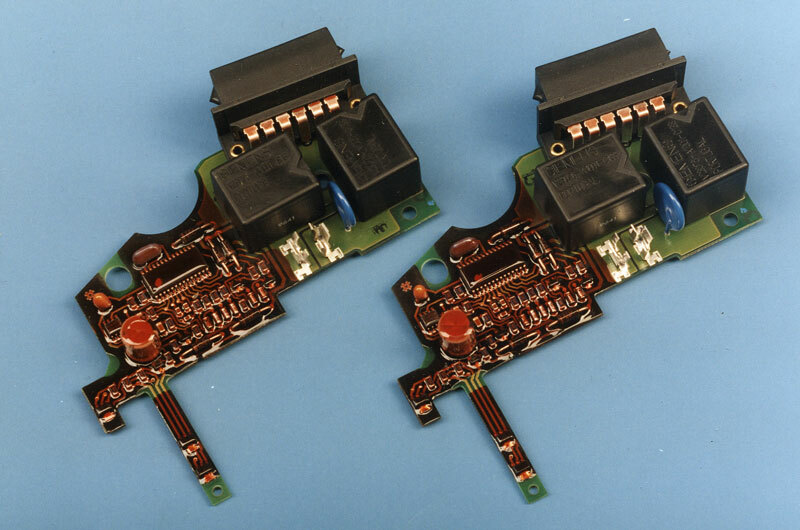 With many coating methods and conformal coatings it may happen that the coating material runs down the corners and edges and especially the pointed pins and little legs and only leaves a really thin coat. To resolve that problem thick film materials can be applied using dispensing. The „Dam and Fill method“ or „partial potting“ is also suitable for reusable masks. 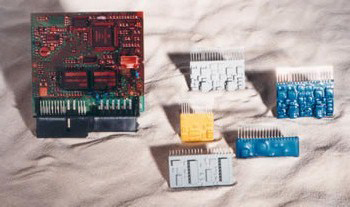 Depending on the number of pieces, potting is realized automatically or manually. 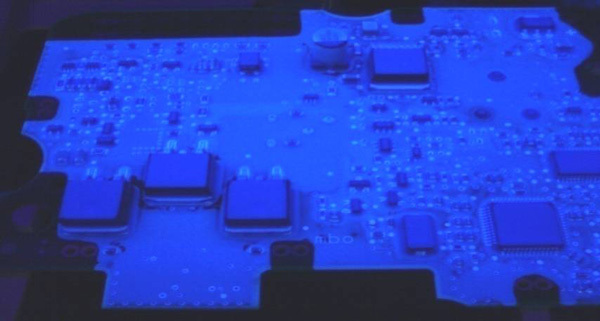 We advise you against a second coating with conformal coating that contains solvents, because of the problematic drying and the stress formation in hard curing lacquers. We can offer you every method in the area of machine engineering in order to design an individual coating machine but also as a service in our company.